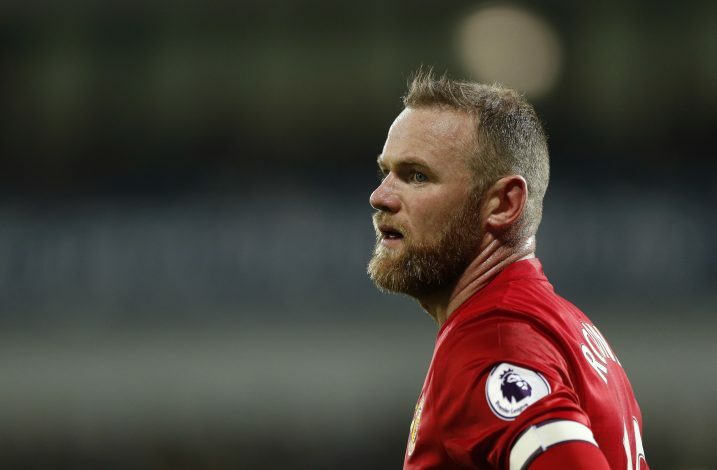 Manchester United skipper Wayne Rooney will be offered a sensational £700,000-a-week package by Chinese club Guangzhou Evergrande, according to the Daily Mirror. To put the offer into context, that’s £36.4 million per year. It’s also the equivalent of just over £69 every minute, or around £1.16 per second! The struggling England forward happens to be the latest big name player linked with a move to the Chinese Super League, after Oscar confirmed that he is all set to join Shanghai SIPG from Chelsea on Friday. Former United striker Carlos Tevez is also on the radar of Chinese clubs, but despite the huge money already being speculated, Rooney’s proposed salary is the highest yet. The Red Devils striker is currently one goal away from equalling Bobby Charlton’s Manchester United record of 249 competitive goals, and will be looking to pass that mark before he considers to leave Old Trafford. This is probably the first ever season in Wayne Rooney’s entire career that he hasn’t been a guaranteed starter for both Manchester United and England. New manager Jose Mourinho began the season with Rooney in behind Zlatan Ibrahimovic, but his below-par performances saw him benched for an extended period, following which the Portuguese boss informed Rooney that he would no longer start every match for United. The 31-year-old forward has been in Mourinho’s starting XI in 4 of United’s last 6 matches, but in total, he has started only 8 of their 17 Premier League games till now, and scored only thrice from 22 appearances across all competitions this term.